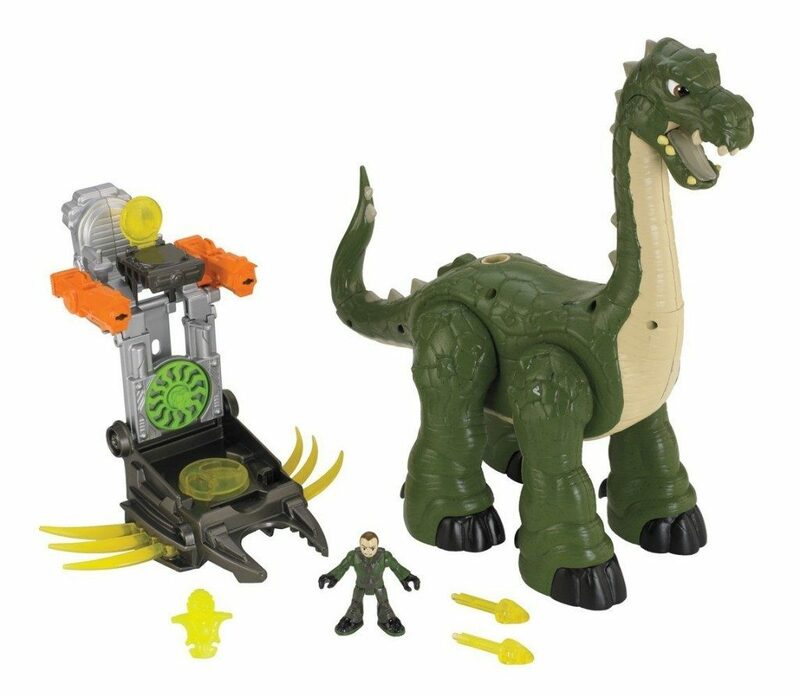 Head over to Amazon and get the Imaginext Mega Apatosaurus for only $15.00, down from $39.99! Super Saver Shipping will be FREE with an order of $35 or more or get FREE 2-day shipping with Amazon Prime. Cool transforming tech armor and cannons that fire at the press of a button!